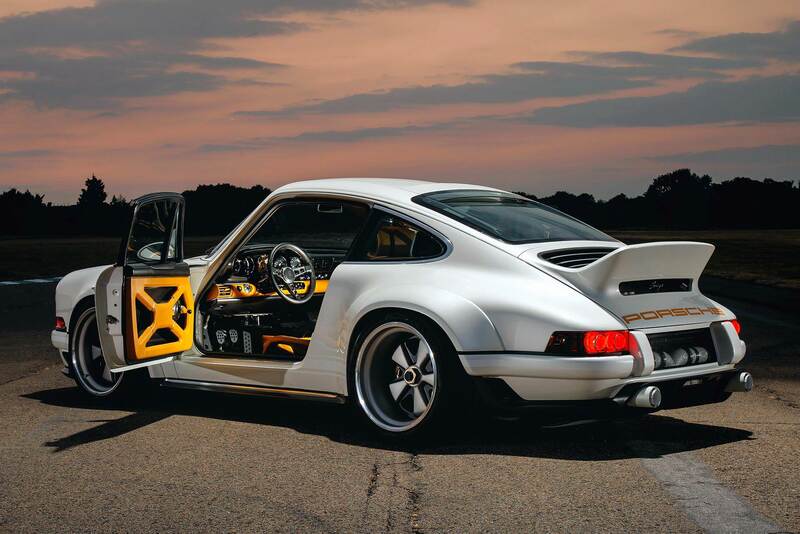 The Singer DLS is a client-inspired project for which the company has collaborated with Williams Advanced Engineering with the objective to create the most awe-inspiring air-cooled 911 in the world. 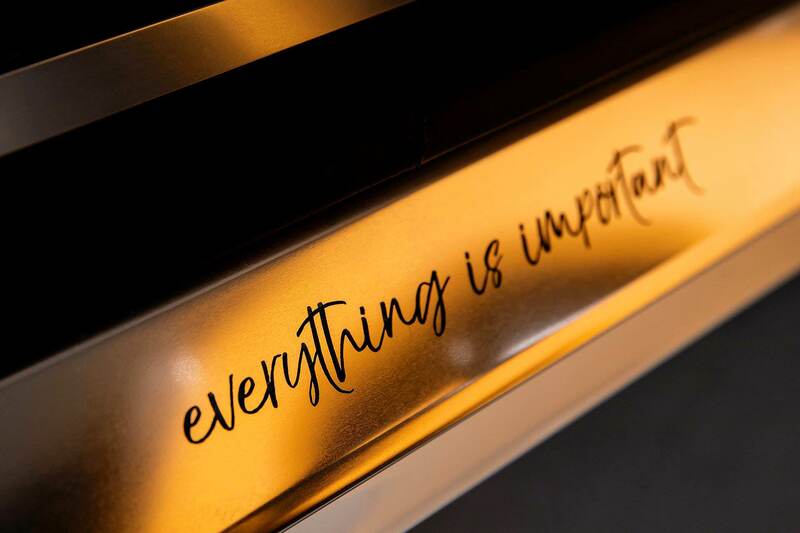 And the result is nothing less than breathtaking. 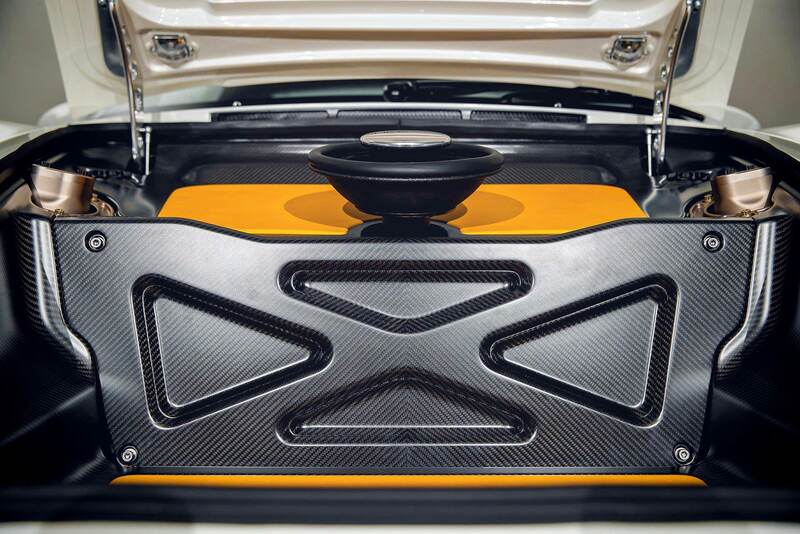 Below the DLS’s bonnet is a 4-litre, naturally aspirated flat-six developed by the Williams team with technical consultancy from the iconic Hans Mezger. 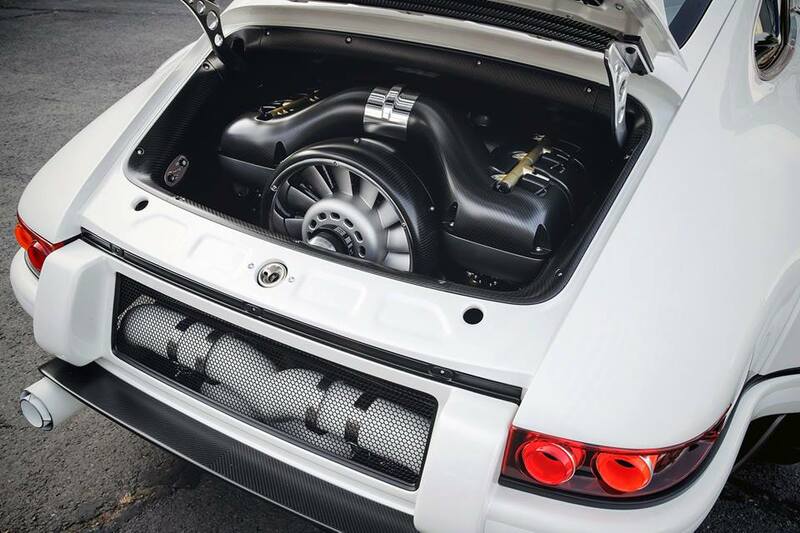 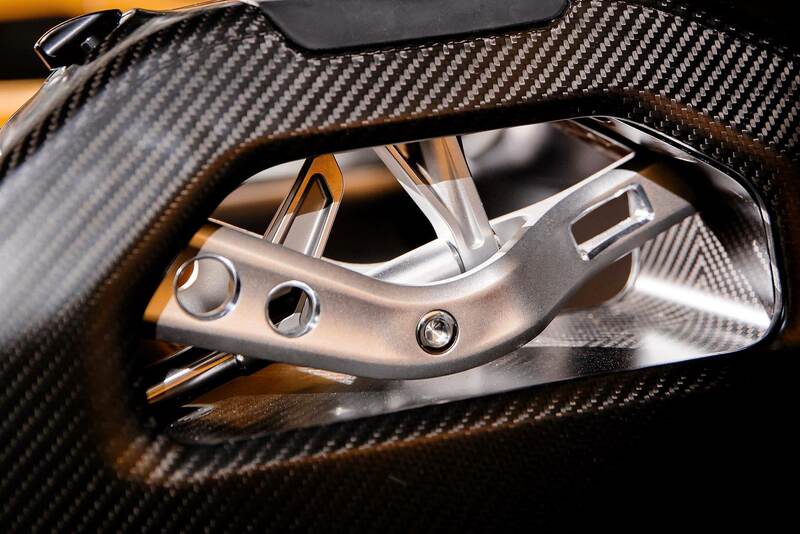 The engine features 4 titanium valves per cylinder with dual overhead cams to produce 500hp at 9,000rpm. 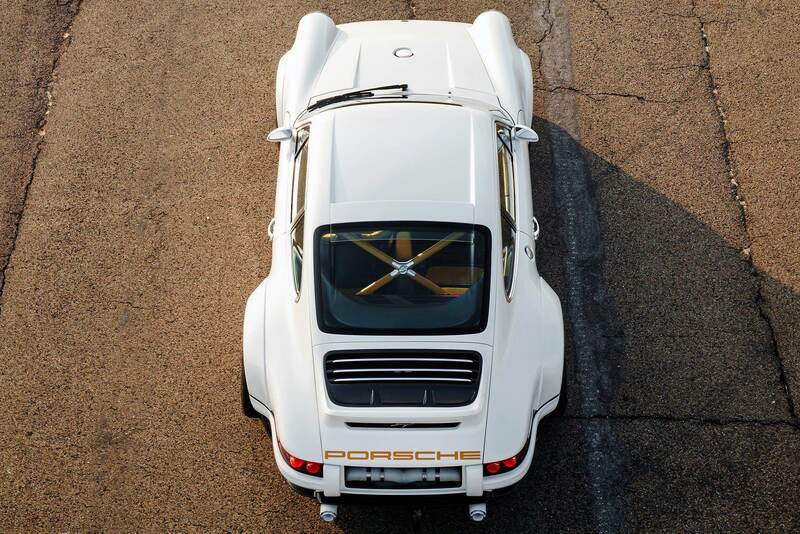 The exterior of the DLS immediately shows that this Singer means business. 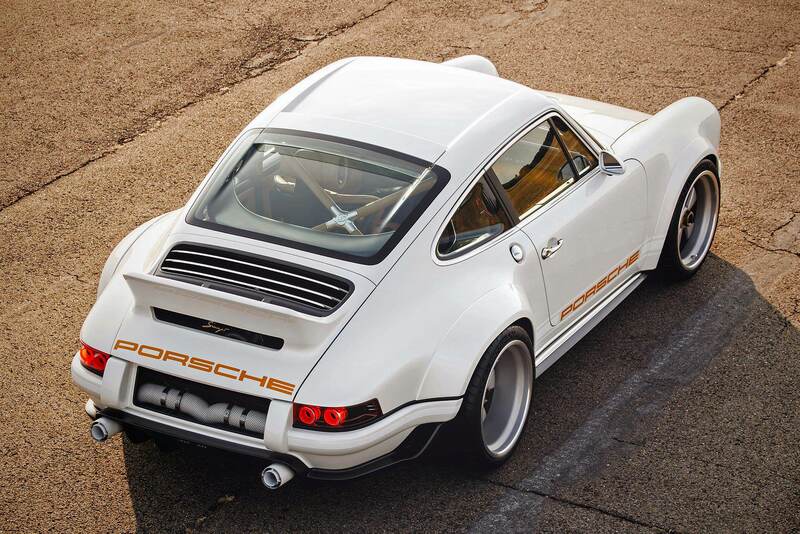 Every surface of the wide body 911 has been reassessed through computational fluid dynamics analysis (if you also have no idea click here) which lead to a series of aero interventions to the bodywork. 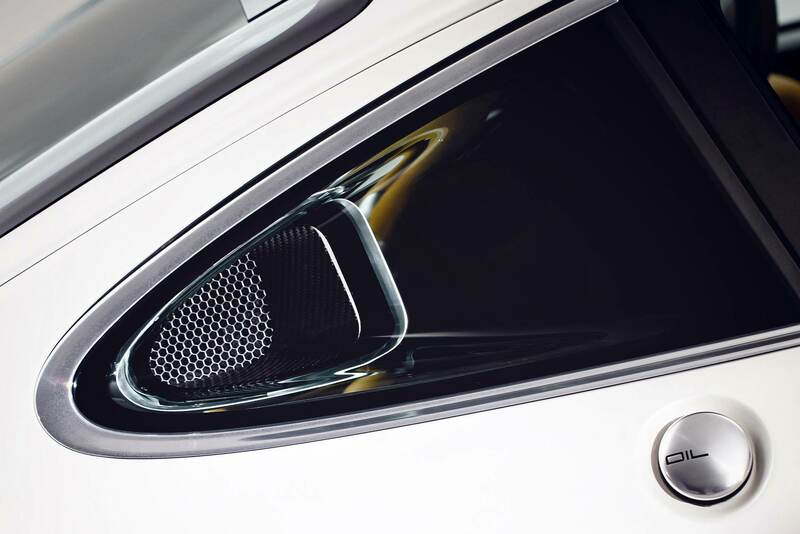 The front oil-cooler intake and venting, together with the front splitter, have been completely redesigned to eliminate front-axle lift. 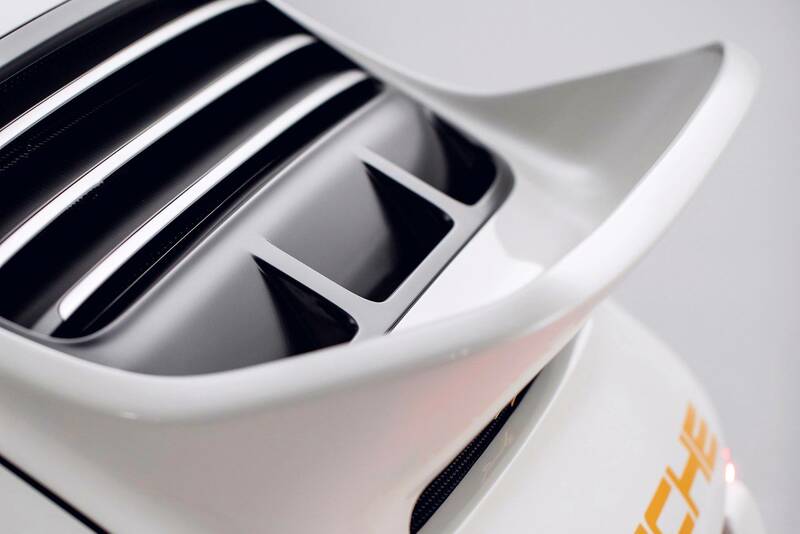 The iconic ducktail spoiler has been optimised as an aerodynamic unit to feature air-intakes to the rear-ended flat six - so called ram-air intakes and rear deck-lid venting. 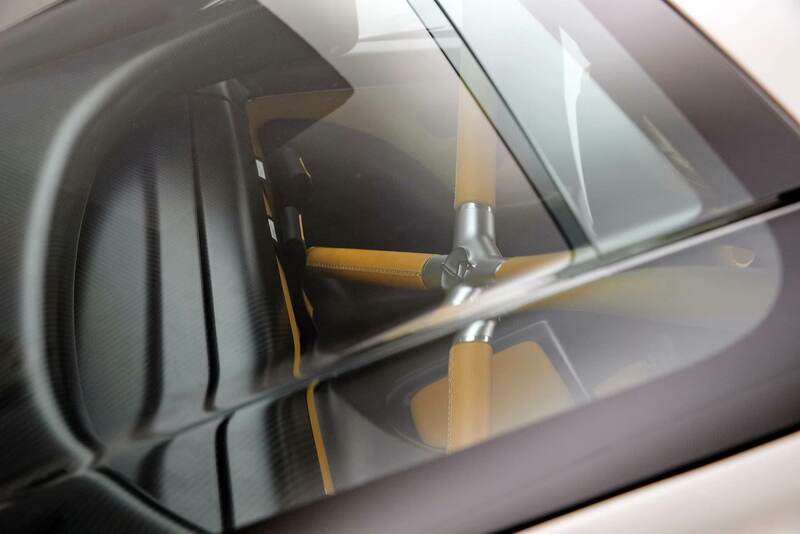 The interior sports a leather-quilted rollbar, Recaro lightweight carbon fibre bucket seats especially designed for the DLS, whereas Momo delivers a unique carbon-fibre steering wheel specifically for the car. 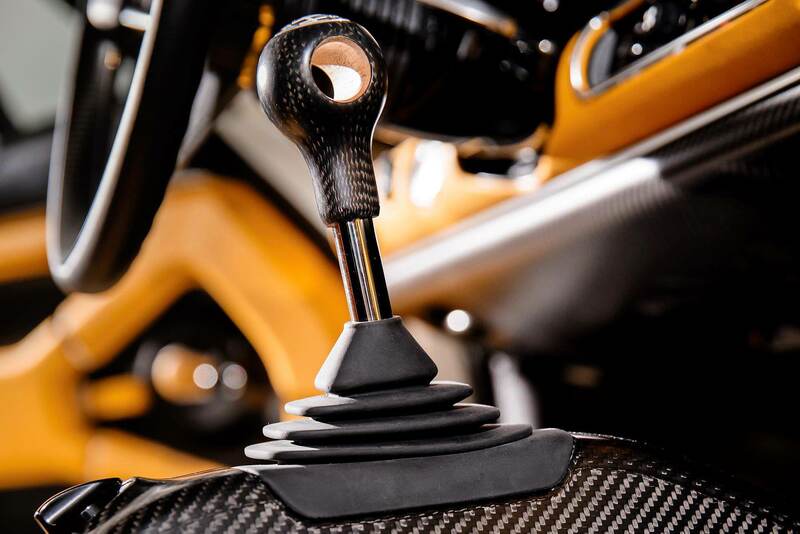 The manual six speed is raised with exposed titanium and magnesium linkage, with shift lights integrated in the tachometer. 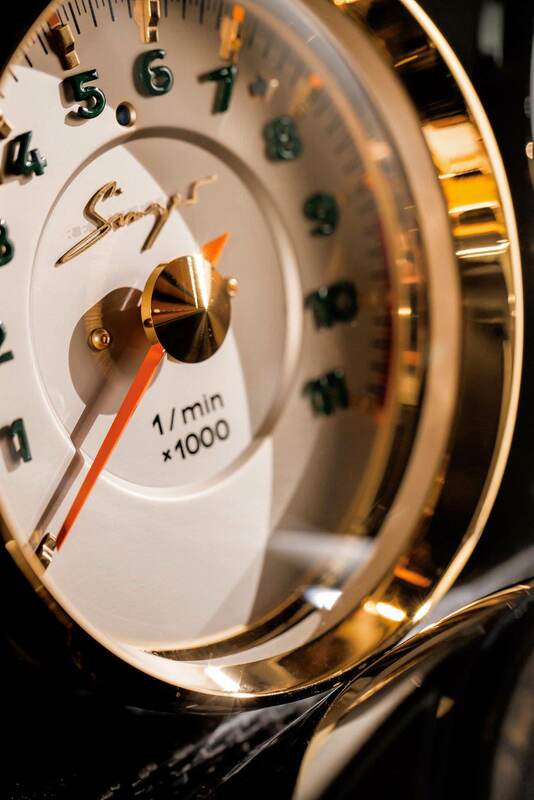 The instrument gauges with hand-applied characters, floating in the carbon-fibre instrument panel, is somewhat a work of art in itself. 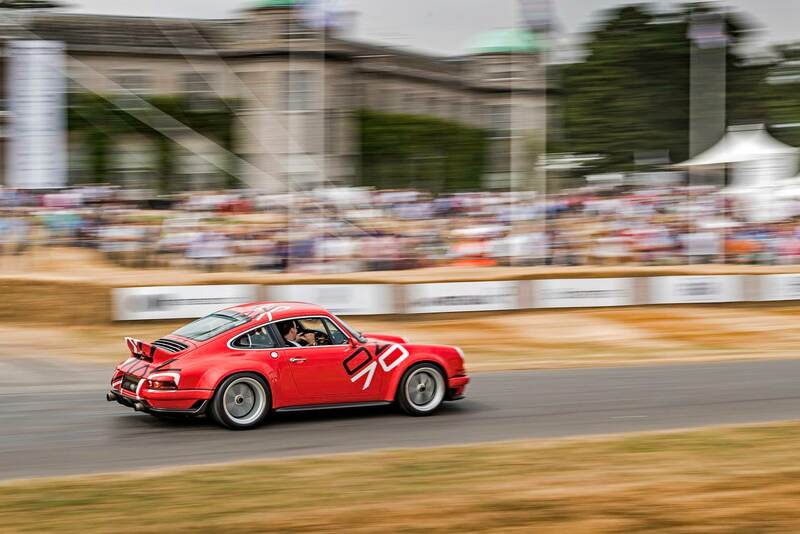 The lucky crowd at Goodwood got to feast their eyes on not one but two of these very special Singer DLS 911s. 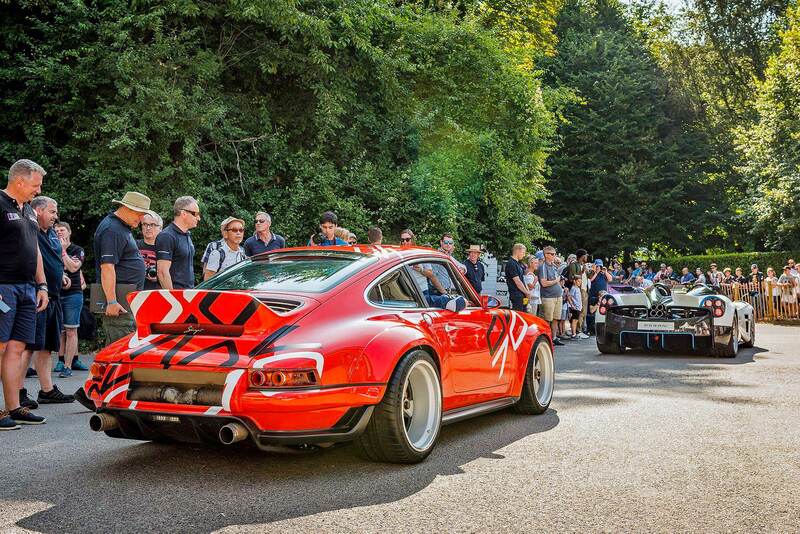 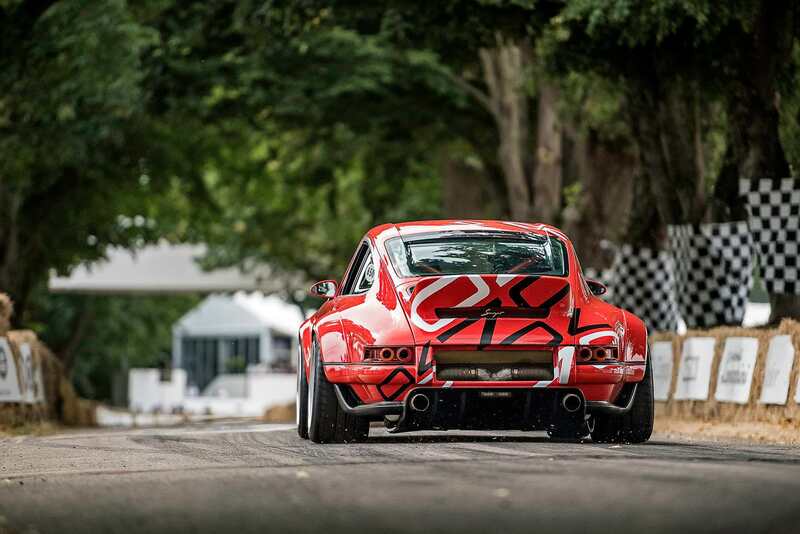 One car ran the iconic hillclimb in a fitting livery paying hommage to Porsche’s 70th anniversary, whereas the other example was unveiled and displayed just outside the Goodwood House. 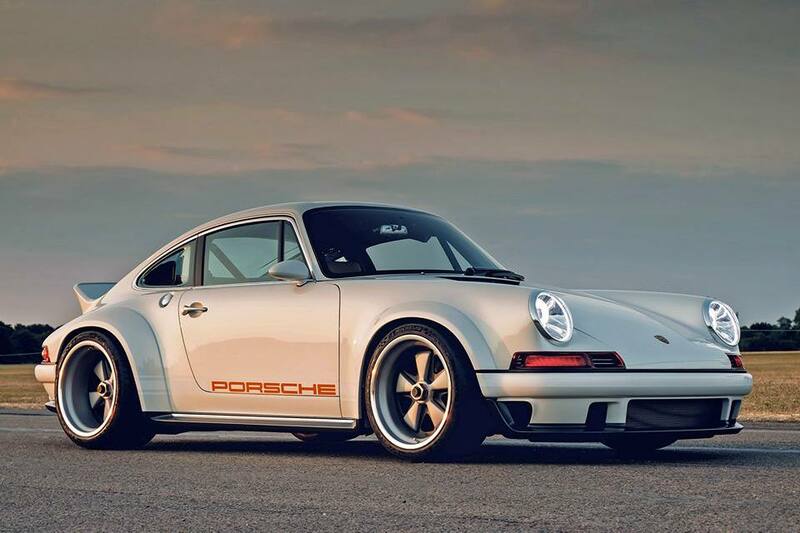 Having recently completed its 100th reimagined 911 in its 10-year history, this new Singer DLS marks a new milestone for the cult company, one that without doubt has significantly increased its fan base to stratospheric levels. 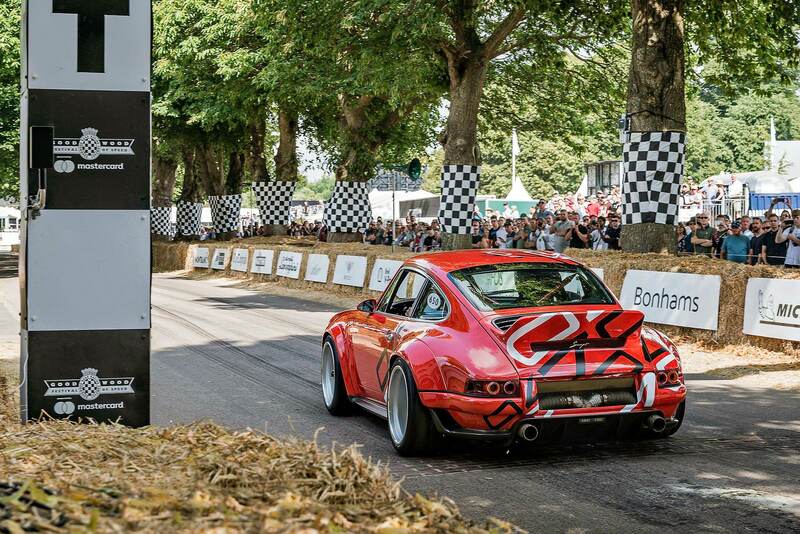 For those who were unable to visit Goodwood there is still a chance to see the DLS in person at Monterey Car Week end August. 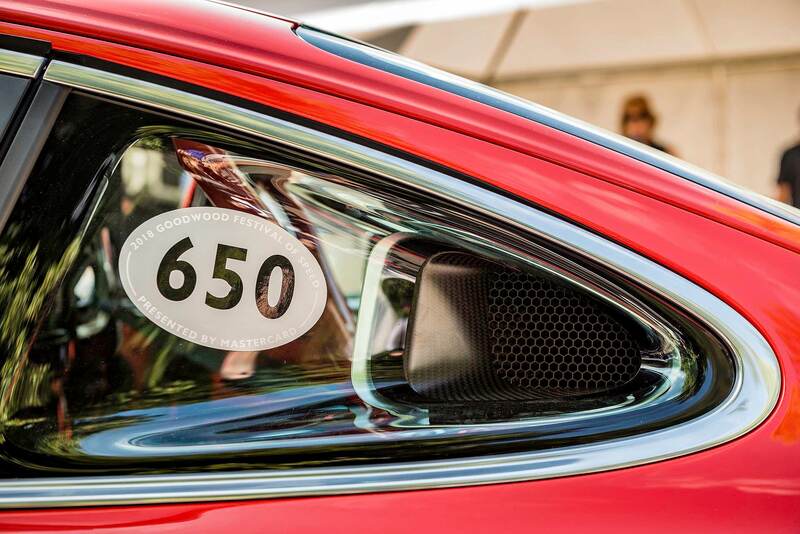 With a rumoured price tag of around €1.5 million these events may remain the only chance for the average Joe to see the car in the flesh.